 At Hibernia we are a Biblically-driven church where you can grow in your love for God and love for others. We are a Church deeply committed to the Scriptures that offers a place for everyone to connect with God, grow in community and be part of God's mission. At both services expect to connect with others, be part of engaging worship, and hear a challenging message from God's Word. A great way to get to know us is at our Foundations Dinner! Each Month our Pastor hosts a dinner for anyone wishing to know more about the church! We are a multicultural church! Hibernia Espanol is our Spanish speaking Campus. We have a clear path to discipleship and desire every covenant member of Hibernia Baptist Church to be fully involved in the process. All believers should be involved in worship, both corporate personal. Worship happens all throughout our week as we seek to honor God. Then we gather on Sundays to worship together. Believers are not alone but part of an authentic community founded in Christ. We provide opportunities for you to live in community with others through our Bible Study Groups. Just as Jesus served others, so we as believers should do our best to follow his example. All believers are uniquely gifted and we want to help you find a place where you can serve. Being a disciple means that we are about telling others and sharing the good news of Jesus Christ . The way we train to do this is through our Bible Study Groups.